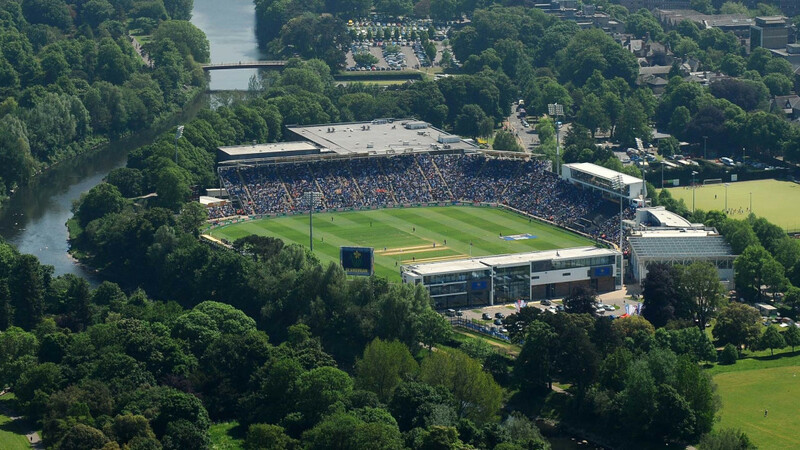 An early lunch was taken at 12noon on the third day of Glamorgan’s Specsavers County Championship match against Kent at Sophia Gardens, Cardiff. After arriving as normal at 8am, the groundstaff discovered that an overnight leak in the underground drainage system had created a damp patch on the square. With good drying conditions, plenty of time left in the game and hard work by the stadium’s groundstaff, the small patch dried out, allowing play to commence at 12.40pm and only eight overs of play being lost. Glamorgan Cricket apologises for any inconvenience caused.